Did you recently get engaged? Congratulations on your engagement. Are you thinking of planning your wedding in Muskoka Ontario? RSVP Events now specializes in Muskoka Weddings. We will be happy to sit with you and discuss your wedding plans and needs in detail. We love the feel of cottage weddings and Muskoka provides the perfect setting. 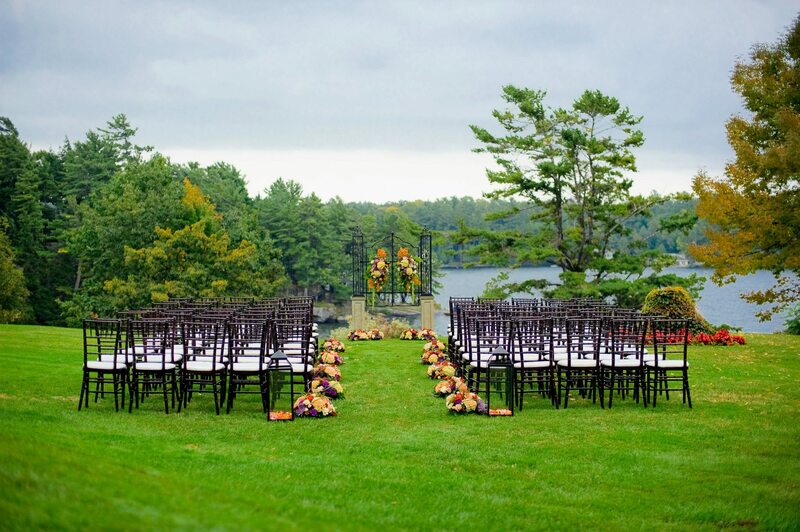 For a list of places to get married in Muskoka, read our Muskoka wedding venue guide here. We recommend our Out-of- Town wedding package for out of town brides!